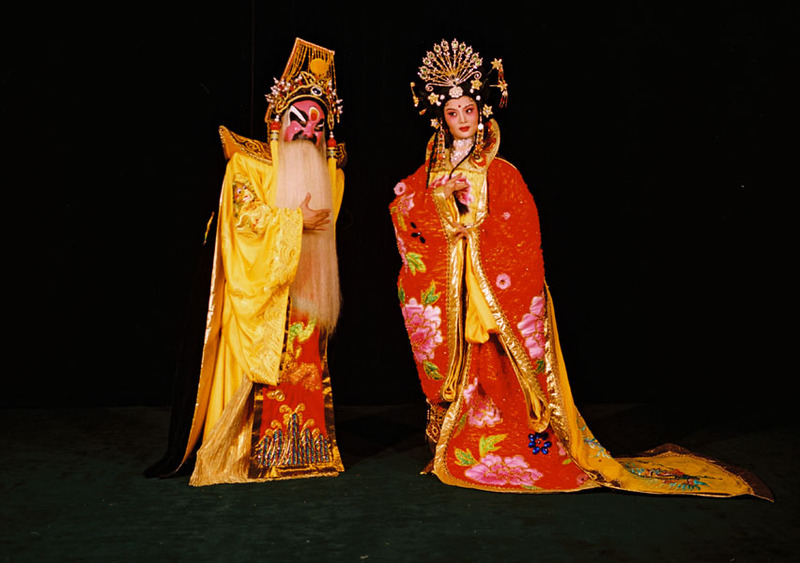 The Beijing People's Art Theater was founded in June 1952. 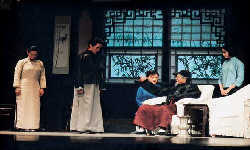 Its first president was drama masterCao Yu. 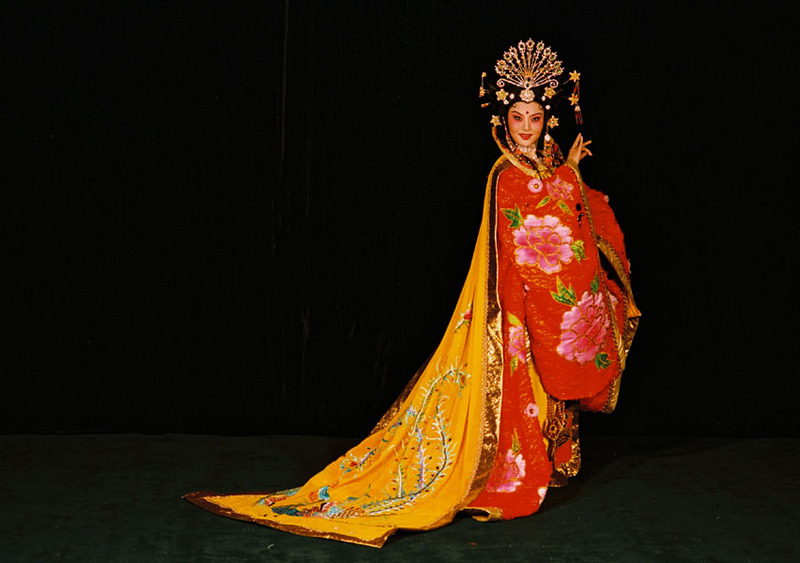 The theater has presented more than 300 different styles and different forms of dramas ever since. 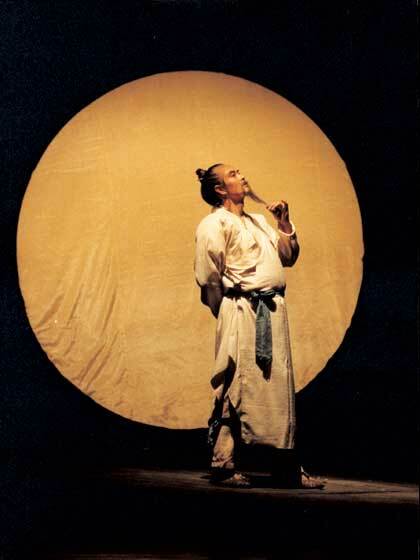 Since its founding, the theater has staged about 300 dramas of different styles. 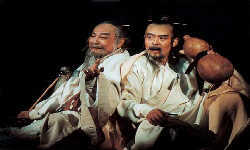 In the 1950-60s, it was noted for staging the representative works of master play wrights Guo Moruo,Lao She, Cao Yu andTian Han. They include Tiger Tally,Cai Wenji,Wu Zetian, Dragon's Beard Ditch,Thunderstorm,Sunrise, Beijingers, Death of a Renowned Actor,Guan Hanqing, The miser, Aesop, Man with Guns and The Wiser Who Has a Fail. 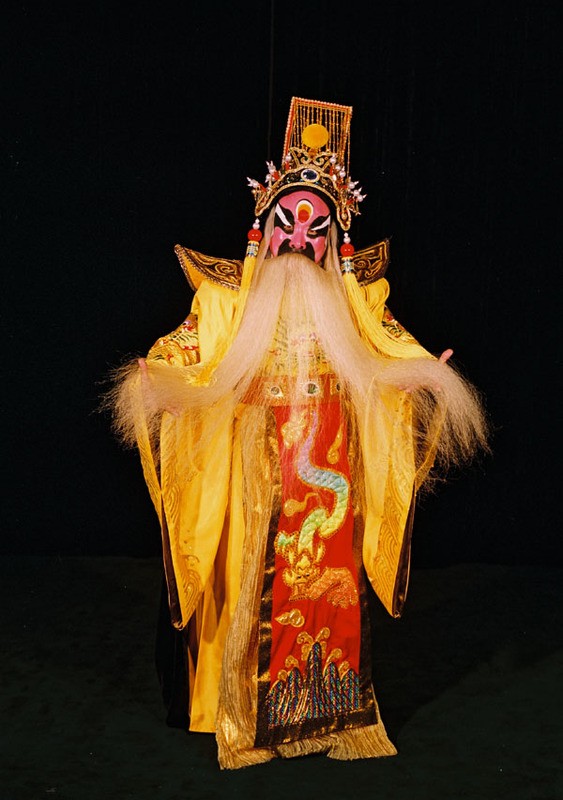 Since 1980s, the theater has staged nearly 80 new dramas with 27 prizewinners at the municipal and national levels. 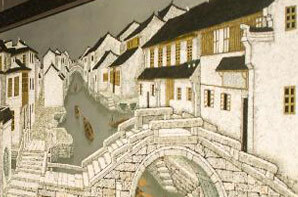 The representative works includeWang Zhaojun, Absolute singnals, Xiaojing Hutong, Weddings and Federals, Grandpa Doggy's Nirvana, The Top Restaurant (first Wenhua Award winner), Poet Sage Li Ban (winner of the third Wenhua Award), Galar Hutong (fifth Wenhua Award winner), Ruan lingyu (sixth Wenhua Award winner), Bird-keeper, Beijing Uncle, Antiques, Returning Home, The God's Son, foreign dramas Mahjong, Death of a Salesman and Caine Mutiny Marshal. 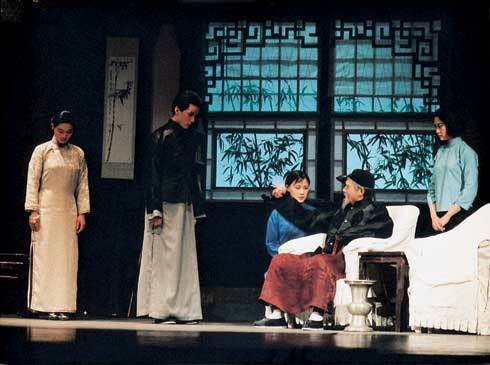 In 1980, for the first time in Chinese drama history, the theater towed Western Europe with Lao She's masterpiece Tea House which was later put on stage in Germany, France, Switzerland, Japan, Canada, and Singapore with warm response from the viewers. The theater has also successfully toured Singapore, R.O. 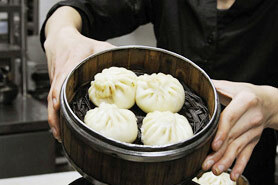 Korea as we1l asHong Kong,Taiwanwith Death of a Salesman, The Top Restaurant, Grandpa Doggie's Nirvana, Bird-keeper, Ruan Lingyu and Antiques. The theater's acclaimed artists now include Lin Zhaohua, Guo Qihong, Li Longyun, Gu Wei, Lu Zhong, Xiu Zongdi, Wang Ling, Ren Ming, Pu Cumin, Yang Da, Liang Guanhua, Yang Lixin, Zhang Zhizhong, Xu Fan, Song Dandan, Zhen Tianwei, Feng Yuanzheng, He Bing, Gong Lijun and Chen Xiaoyi.